One of the things I love most about having this blog is having a voice. A voice that can not only express frustration and herald a call-to-action, but a voice that can share the work of others and lift those people up into the spotlight. Today I’m using this voice to spread the word about a crowdfunding campaign for Canadian company Animal Mother films All Joking Aside, directed by Shannon Kohli. The campaign launched on the 10th of October and is set to run for 21 days with a total goal of $30,000. All joking aside, the ghastly fear of getting booed off stage during a performance could very well be the jumpstart into finding your voice and fulfilling your dreams. At least it is for Charlene Murray, (Charlie), the lead character in All Joking Aside, a story of how an ambitious, and persistent female comedian and a self-loathing, alcoholic has-been (Bob Carpenter) form a platonic, shatterproof bond based on “broken families, a healthy appreciation of sarcasm, and the undeniable rush of making a whole room full of people laugh”. On Oct. 10th, Animal Mother Films will launch a crowd funding campaign for awaiting audiences can donate and creatively pitch-in in making this vision come to life. The campaign offers generous and thematically suitable incentives for everyone. Some incentives include, having your own joke shot for the film, receiving rough cuts and providing feedback, or even joining the team as an executive producer. Producer, Jon Ornoy and Director, Shannon Kohli’s goals for the picture are multifaceted. Charlie and Bob’s story highlight the importance of comedy in our lives to deal with our emotions and baggage, how putting ourselves out there and being true to who we are is its own therapy. Kholi shared, “this phrase that kept coming up when we started this was, it only hurts till you laugh. The idea that all of the things, all of her past, and her failures, and her hurt and her dysfunctional family… Once she can look at it and put herself up on stage and open that side of herself to her audience that’s when she’s going to find her element and be true to herself and in turn grow as a person and comedian”. 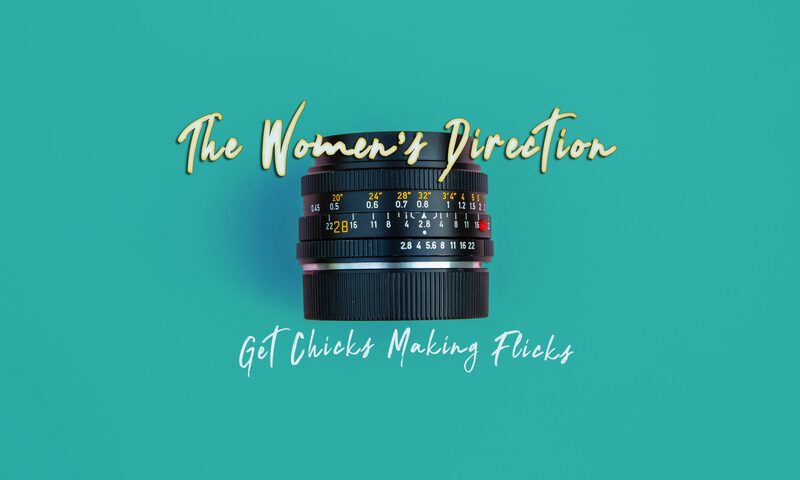 The creation of this film is the first feature length film and the team sees it as their chance to provide women with the opportunity to work in departments where they are not normally represented. In addition to gender parity on set, the crew hopes that by putting a strong female comedian on screen as a real and flawed person will inspire others to follow their passions despite the odds. With everyone’s help, we will be able to catch a screening of All Joking Aside during major film festivals next year. Check out https://alljokingasidemovie.com/ for more details about how you can contribute.